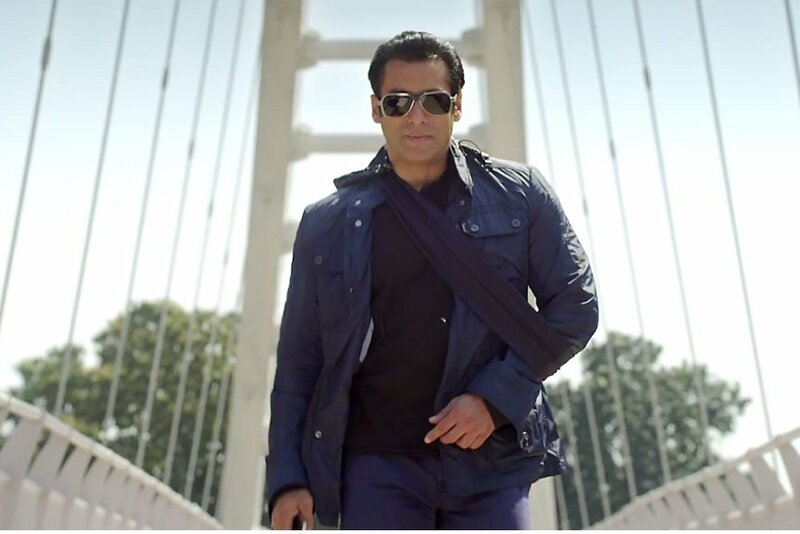 Salman is not dependent on an identity and there is no shortage of those wanting to Salman. Over the past couple of years he established himself as Bollywood kings by providing back to back blockbuster movie like Dabang2, EK Tha Tiger, Prem Retan Dhan Payo, Bajrangi Bhaijan and not last but least his latest blockbuster sultan. His presence in movies is the guarantee of success. There are some unknown facts about Salman Khan whereby most of us unaware of. Many of us don’t know that Salaman has begun his career as supportive role in film “Biwi Ho To Aisi” in which he didn’t get an opportunity to loan his voice to the character. After sometime he grabbed the leading role in a Bollywood movie that was romantic family drama Maine Pyar Kiya (1989), which is directed by Sooraj Barjatya. Maine Pyaar Kiya was the highest grosser at that time and Salaman Khan was nominated first time for the best actors in Filmfare. The story of Baaghi: A rebel for Love was Salman’s idea for which he was given due credit. He also wrote films like Veer and Chandramukhi. Unfortunately all three films failed to make impression at the Box Office. 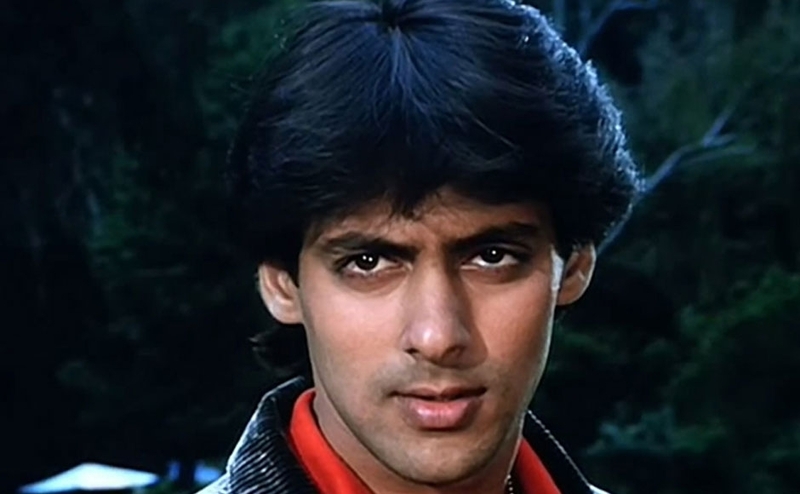 Very few people know about the fact that Salman khan was a model before he turned into a successful on-screen actor. He had displayed for brands like ‘Hero Honda’ and ‘Double Bull shirts’much before he entered film industry. 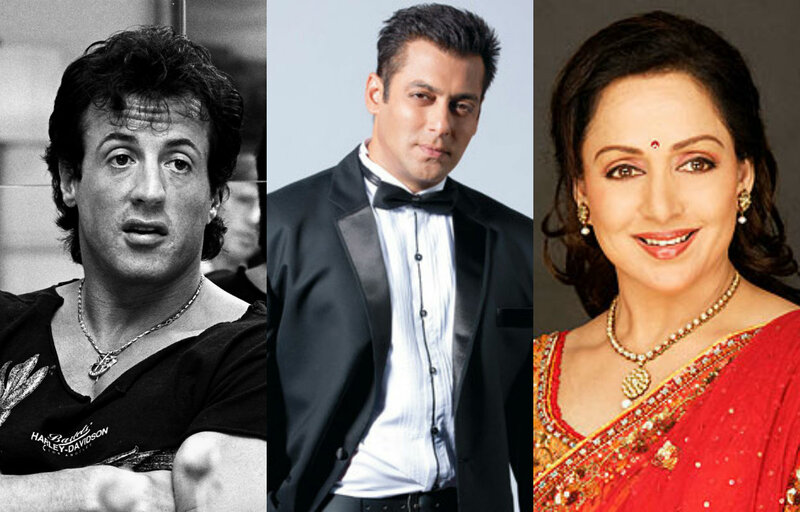 You will be shocking to know about that Salman’s favorite actor is not from B-town, It is from Hollywood, Sylvester Stallone – Athletically built, dark-haired American actor & director and favorite actress is most popular charechetr Basanti (Hema Malini). Salman Khan, the Bollywood actor is not just a star but also an artist as well. He love sketching and Painting. He always seen doodling in his spare time. 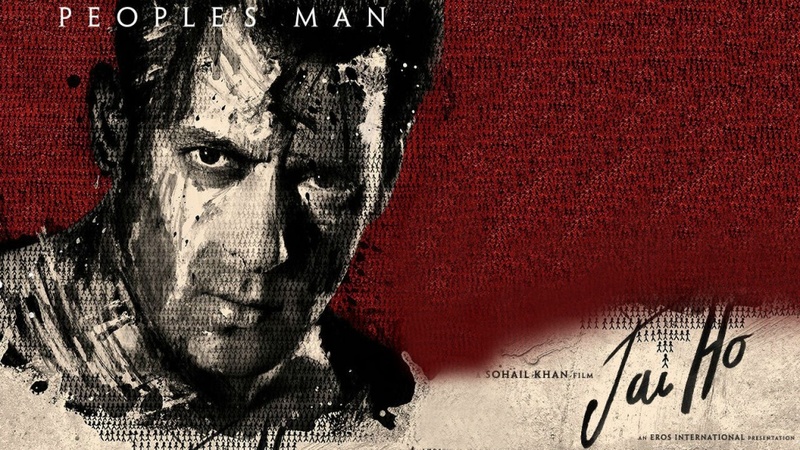 H has painted the poster of movie “Jai Ho”. Your Welcome Vikas…..Salman rules on the millions of hearts.